Welcome to Grizzly Bear Lodge! 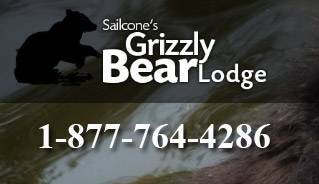 We offer grizzly bear tours, grizzly bear watching and wildlife adventure tours. Get close to the action with our privileged access to special viewing stands. Explore the pristine natural world of British Columbia's coastal grizzly bear. 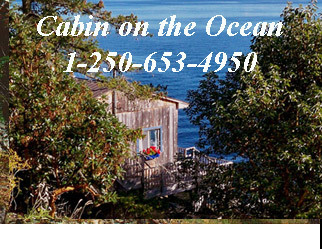 This is the ideal location to see black bears, killer whales (orca), humpback whales, dolphins, stellar seals, sea lions and eagles. 2018 was the best year for Canadian tourism on record, with arrivals reaching 21.13 million, breaking the 21 million mark for the first time ever. China, France, and Mexico surpassed the 700K, 600K, and 400K marks, respectively, for annual visitors to Canada for the first time in 2018. A record breaking performance in December brought 2018 US arrivals to 14.44 million, the highest level recorded since 2004. 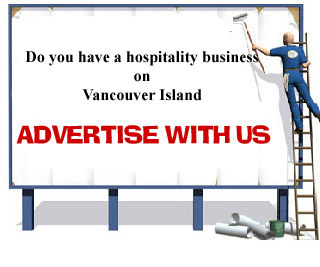 Vancouver Island Vacations Tourism Information Guide that has been designed to assist all visitors vacationing on this beautiful island of ours. 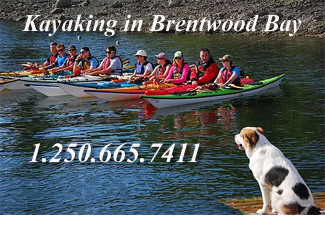 We would like you to experience an enjoyable vacation..
For the camping enthusiasts there are over twenty provisional campgrounds available and literally dozens of privately owned RV parks on the island. 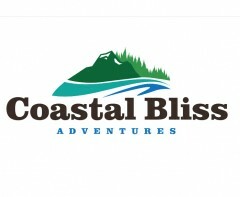 Vancouver Island offers something for every one on vacation. 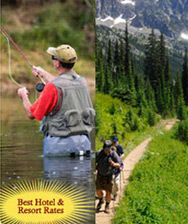 There are many outdoor experiences you will be able to enjoy, fishing, golfing, horse back riding, parks you can trail walk and of course grizzly and black bear tours just to name a few activities..
We have hundreds of various types of accommodations listed from Victoria to the top of the island Port Hardy and every city and town in between on both the east and west coasts to suit all budgets, tastes, needs and desires. 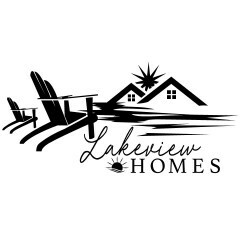 For instance there are bed & breakfasts, cabins and cottages, campgrounds, condominiums, chalets, farms, guest houses, hostels, hotels, houseboats, inns, lodges, motels, resorts, rv parks and villas to suit all tourists. 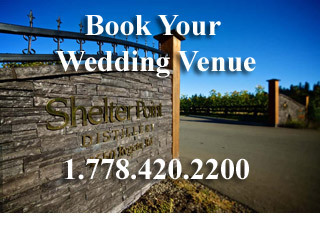 We have made it as easy as we can for you, just select the location you intend to visit and then select the lodgings of your choice from all the listings It is easier to look at the vancouver Island map we have on the website so that you can plan your trip making your bookings in advance. 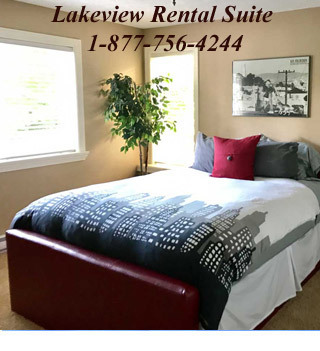 You may decide to stay at a water front inn or bed and breakfast with the sound of the waves lulling you to sleep, or a vacation rental home that can accommodate families or groups. There are more than 50 golf courses for the avid golfer to experience. 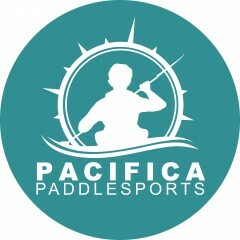 Most of these courses are set in the most beautiful surroundings near the sea, by lakes or surrounded by great mountain ranges in evergreen forests. 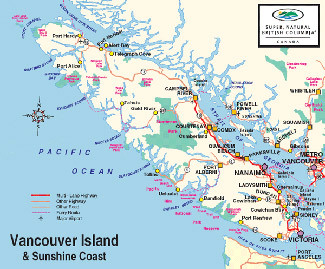 Vancouver Island also can boast of having some of the best championship courses. 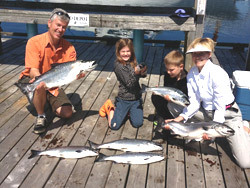 Fishing charter guides who are ready to give you the Vancouver Island Salmon and Halibut fishing charter experience of a lifetime! Guides who know the waters here well and are ready and committed to serve you individually, ensuring a personalized and rewarding fishing charter. You may be fortunate enough to land a halibut , now that would be a vacation to remember. It is all here at our front door. 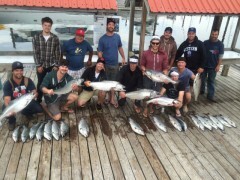 Unbelievable fishing on Vancouver Island for those seeking the finest saltwater fishing getaway. 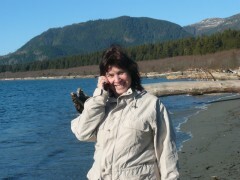 Grizzly bear watching is always a tourist attraction at Knight Inlet about 80 kilometers north of Campbell River. 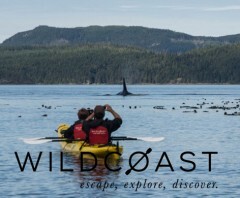 During a vacation on Vancouver Island, British Columbia, be sure to book a whale watching tour to see whales, eagles, dolphins and other marine mammals. Mt. 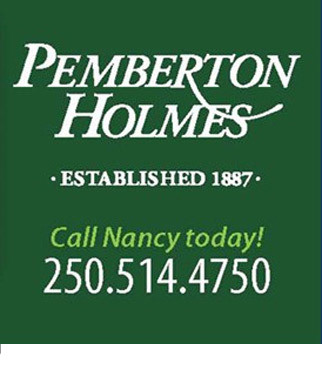 Washington is only minutes away from the Comox Valley and offers world class skiing, snowboarding and Nordic sports. 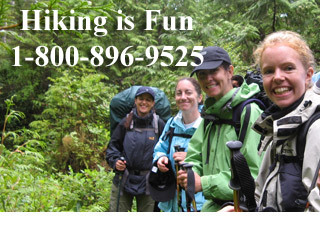 In the summer season Mount Washington is a hiking and mountain bike haven. 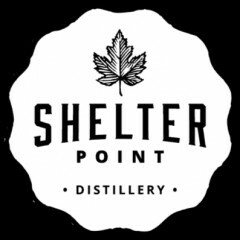 If you're looking for activities beyond alpine, all snowbound tastes are catered for. Mount Washington provides guests with one of the top-rated Nordic experiences in North America. 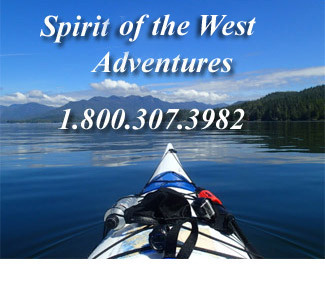 Vancouver Island offers a host of exceptional recreation opportunities. While some of the island’s most spectacular recreation features are located in parks, many more recreation resources are found in the rugged backcountry. 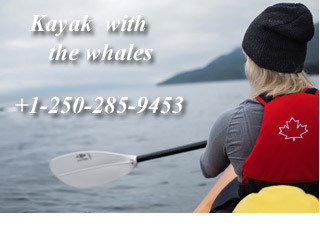 Alternatively, if you are planning a more relaxed type sailing holiday and intend to explore the shores, bays and the hundreds of inlets surrounding Vancouver island, then you can also look forward to sun tanning, beach combing, waterfalls, beautiful anchorages, great scenery, swimming, hiking, photography and the many species of wildlife. 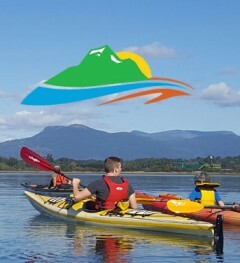 There are over 18 marine parks in our area. 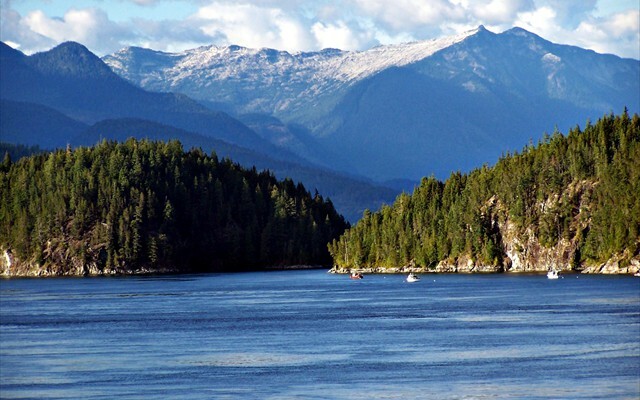 Desolation sound is extraordinarily beautiful sailing area with many safe anchorages and beautiful locations… mountain waterfall and forest lakes only minutes walk from snug anchorages. The waters are calm, sheltered and warm. 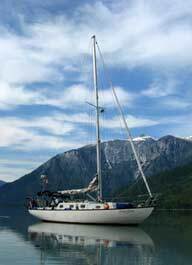 Desolation Sound is a world famous sailing destination or longer trips to the many other marine parks like Princess Louisa, Toba Inlet, Bute Inlet or the Broughton Archipelago. Contact Administrator to verify unique visitor records, as we receive up to 8,000 a day in the peak season.